Disclaimer: This post is sponsored by La Roche-Posay but all opinions shared are my own. 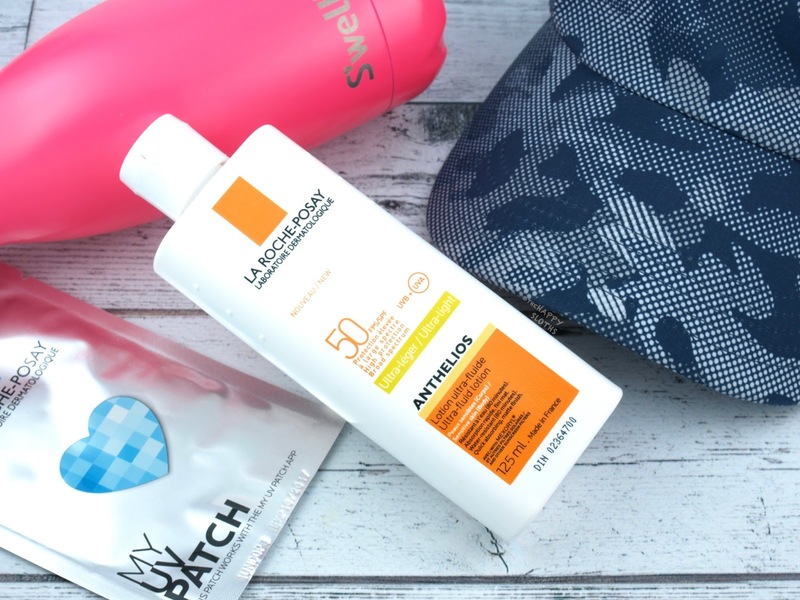 As I’ve mentioned in my previous post, the La Roche-Posay Become A Skin Checker campaign involves three simple steps: regularly checking your skin using the ABCDE method, adhering to a diligent sunscreen regimen, and playing safe in the sun. I’ve been pretty keen on checking my skin lately and it’s actually surprising how many small beauty marks I have on my arms and legs. Had it not for the campaign, I don’t think I would have ever noticed them! In terms of sunscreen usage, I’ve been regularly applying the La Roche-Posay Anthelios SPF 50 Ultra Fluid Lotion. This is a lightweight liquid sunscreen formulated with Mexoryl that provides an SPF 50 UVA/UVB protection. I really like that it absorbs quickly and leaves behind no heavy or sticky residues. 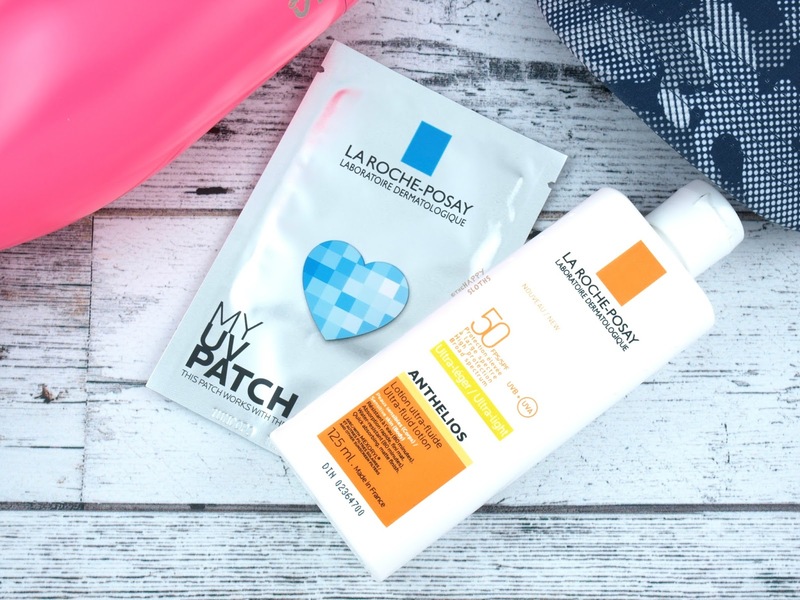 To ensure adequate application and reapplication of sunscreen on a day out in the sun, I’ve been relying on the My UV Patch from La Roche-Posay. 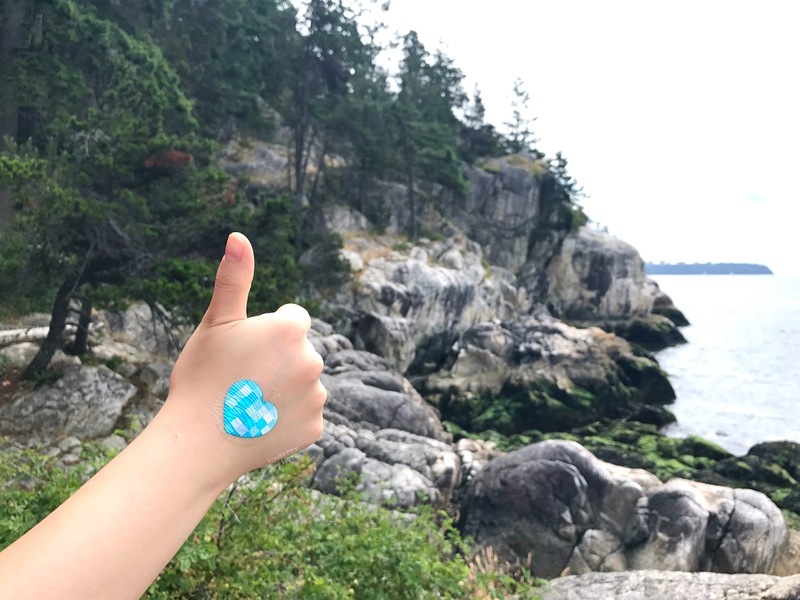 This is the coolest little sticker that helps me keep track of my UV exposure. Paired with the My UV Patch smart phone app, the sticker is printed with photosensitive squares that change color when exposed to UV. The app prompts me to scan the sticker throughout the day to remind me when I need to up my sunscreen game. I took it on my hike with me last weekend so you can see it in action in the picture below! I highly encourage y’all to join in on the La Roche Posay Become a Skin Checker campaign. The sun is glorious but it can also be harmful to our skin so remember to check your skin, wear sunscreen, bring a hat, and stay hydrated! If you are interested in getting a free My UV Patch, check out the La Roche-Posay’s website or your local partner pharmacies. So, are you ready to take the pledge and join in on the La Roche-Posay campaign to Become A Skin Checker? Find out more here!